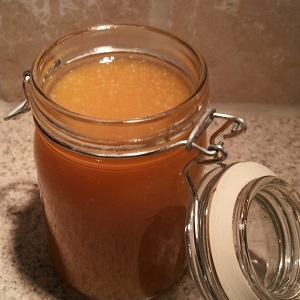 A simple, easy and delicious recipe for Homemade Caramel Sauce. Serve with your favorite ice cream or desserts such as Pumpkin Cheesecake with Gingersnap Crust. Remove from the heat and slowly (carefully) pour the warmed cream into the caramel. It will bubble up feverishly.